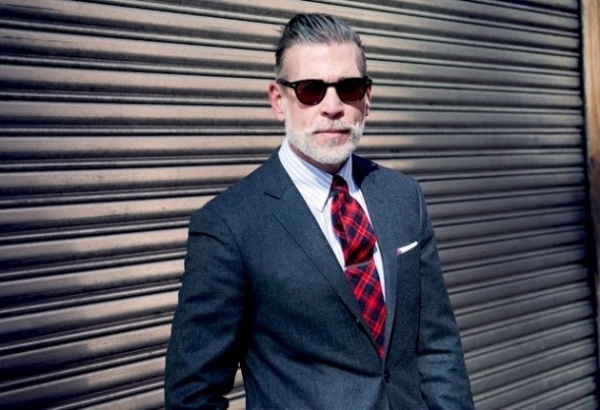 Whether you agree with Nick Wooster’s personal style choices is completely irrelevant. What’s relevant, however, is how well he understands the recent shift in menswear. He fully understands how the younger guy is more concerned about quality and how a garment is constructed then perhaps ever before. This video gives an introspective look into his thoughts on where menswear is going, and also how the Project Wooster installation came together. This entry was posted in Accessories, Blazers, Collections, Dress Shirts, Feature, Misc, Outerwear, Pants/Bottoms, Sportcoats, Suits, Tops, Uncategorized and tagged Nick Wooster. Bookmark the permalink.